Sony Xperia C3 a new and world's first PRO selfi smartphone focused on selfi lovers. 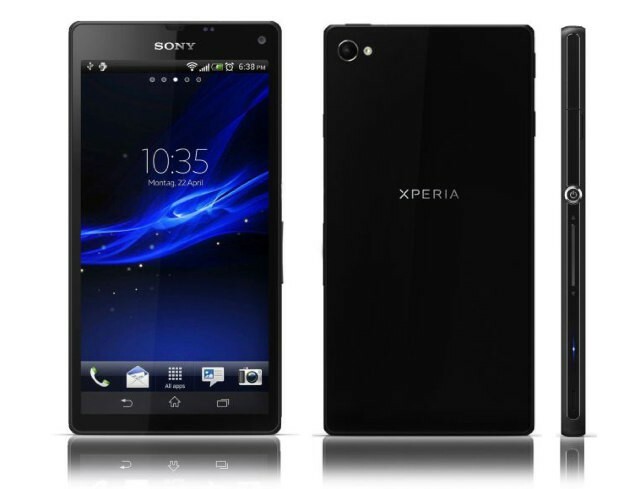 Sony Xperia C3 is excellent on its camera side, it has 8 MP front camera and 5 MP back camera. its an available in 3 colors Black, White and Mint.